Christ Church Waterkloof | As disciples of Jesus Christ, we seek to glorify God as we live as a redeemed family of servants on mission. We meet on a Sunday from 4pm. Come and enjoy tea and cake while the children have their special program. Our main service begins at 4:30 and usually goes for 1 hour and 15 minutes. We are a redeemed family of servants on mission. We are ‘disciples.’ This is the Bible’s most basic description of the followers of Jesus. Jesus’ original band of 12 followers was called his disciples. His larger group of followers were referred to as his disciples. The command that Jesus gave to the Apostles was to go and make ‘disciples’ of all nations. As they went in obedience, proclaiming the gospel, the number of disciples increased and churches were established. The word ‘disciple’ literally means ‘to be a student/pupil’ of a particular teacher. To be a disciple of Jesus, therefore, means that you are someone who is “getting to know” Jesus. You are someone who is learning what it means to be a follower of Jesus. He gathered them around him so that they could LISTEN to his words. As they LIVED with him, they could see what his teaching meant in everyday life. 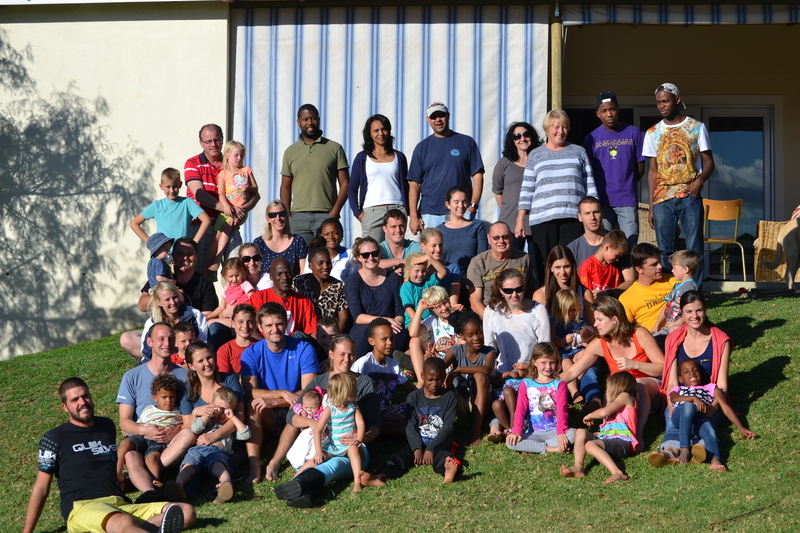 Our desire at Christ Church Waterkloof is to be a community of Jesus’ followers who will grow in “knowing Jesus”, not merely intellectually, but also relationally. To this end, we gather in various contexts to LISTEN to him (through his Word, the Bible), as we LIVE with him (through his body, the church). We are not your typical church. We are certainly not your typical Anglican church. 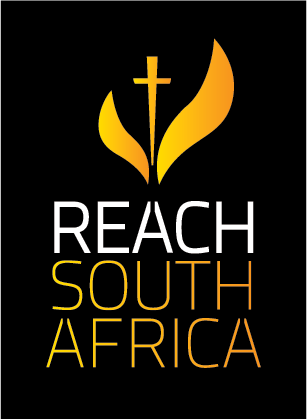 We are a part of REACH South Africa. We don’t just have one type of person. Men and women from different ethnicities and backgrounds make up our church. Church – Who we are and how we live in the everyday is all because of Jesus. Waterkloof – We live our everyday lives in the east of Somerset West.